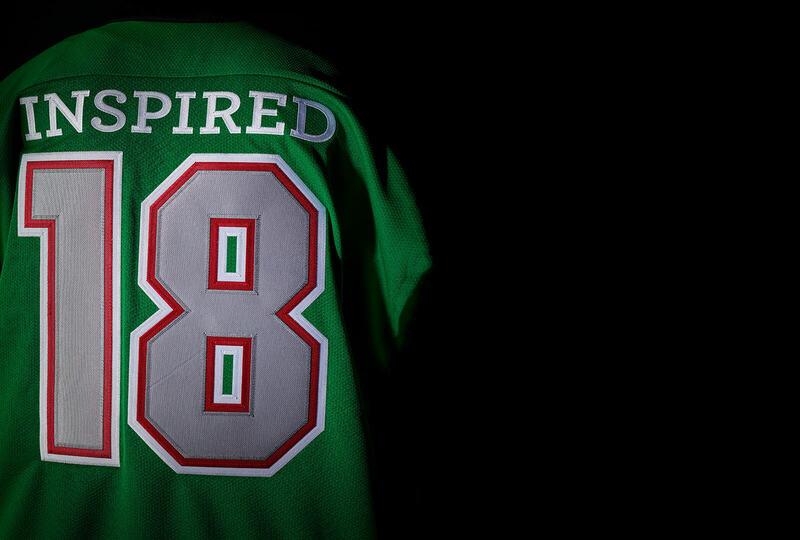 Our commitment to cultivating inspired people and inspired food with…a jersey! Traveling jersey: One jersey will travel to each company location around the world. Each location will receive the jersey for one week and will celebrate and demonstrate how they are living out the company’s cultural beliefs and purpose at their location and in the community when they receive it. These celebration stories will be featured on the company’s website HormelFoods.com. 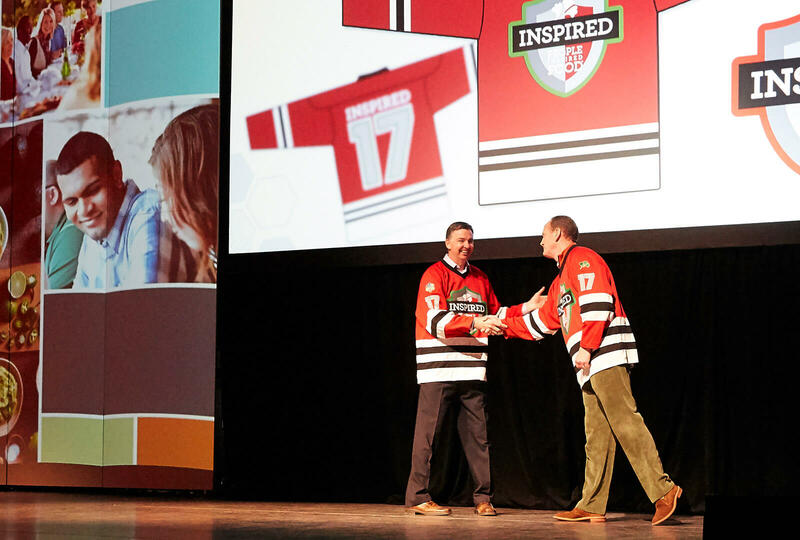 Location jerseys: Each company location will receive a jersey of their own that they will keep throughout the year to present to an inspiring employee each week. “We look forward to seeing the cultural beliefs and our purpose statement come to life through our employees this year,” Snee said. 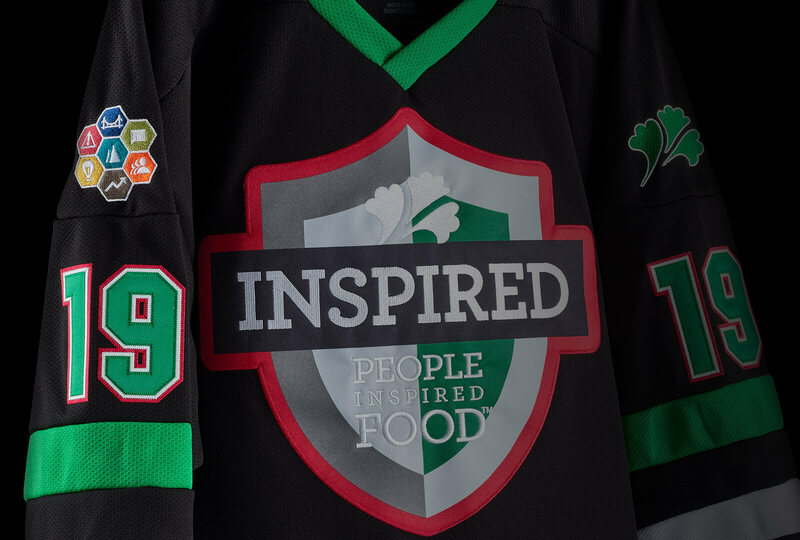 Hormel Foods will also share updates about the jersey journey and stories of the company’s inspired people on its social media platforms, including Facebook, Twitter, LinkedIn and Instagram. We’ve published the locations and a list of all of the Pride of the Jersey recipients.